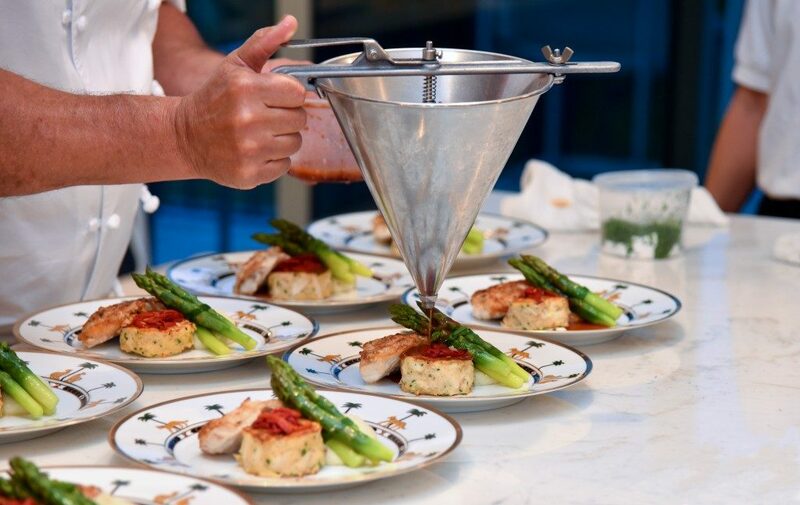 Getting a reputable catering service for a lunch event might be one of the hardest aspects of putting one together. Most people will only associate catered events with subpar and at times inedible food. The key to hosting the best catered event that will leave your guests talking for ages lies in picking the best caterer. The highest priced caterer among the ones who bid for your event might not necessarily be the best. Still, remember that you will get what you pay for. This comprises a long table with plates at one end and food items arranged after the plates. The guests will queue to serve what they want from the table in their desired portions. Buffet service style is the most affordable option nowadays. It allows you to serve food varieties at reasonable prices. In a buffet service, the beverages are generally provided by servers. 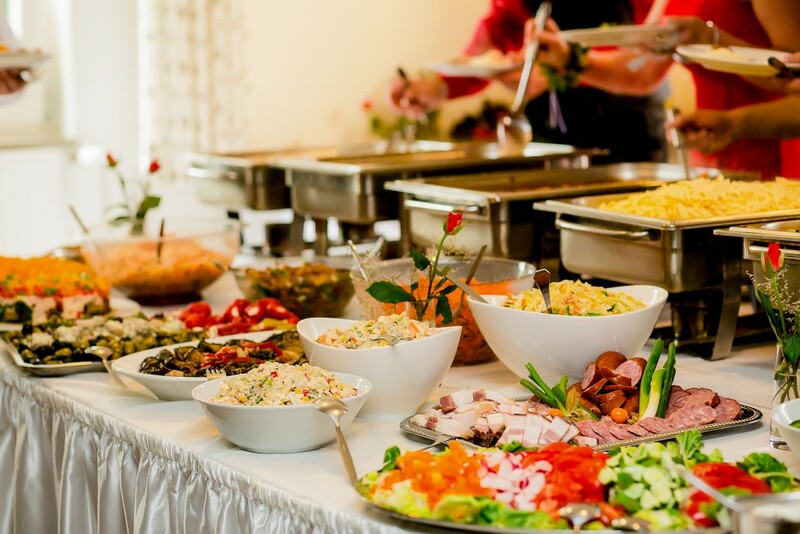 If you are aiming for an elegant buffet service style, you can have servers carry the food for the guests to their tables after they have served. This closely resembles the buffet service, but the food is prepared at the table instead of in the kitchen then served. As such, this style is at times known as an exhibition cooking or performance station service. Crepes, flaming desserts, spinning salad bowls, fajitas, pasta, potato bars, and wok stations are some of the common ones that feature in this service style. An action station service style suffices for high-end events, but it might not be the best if you have other activities that you want your guests to focus on since it is distracting. Here, the food is arranged on plates in different portions in the kitchen then served from the left side of your guests. Drinks in this service style are served from the right, and used plates are removed from the same side. A plated service is the most economical, functional, and controllable service style, although it should be fast. This guarantees that the food does not discolour, run together, or lose its culinary quality. In this style, two guests are served by one server. The food is pre-plated in the kitchen then covered with dome covers. All plates are set down in front of your guests at the same time at the direction of the maitre d’. This is an elegant style service generally reserved for gourmet meals and high-end events. The service style you pick from the options mentioned above will play a key role in your event’s success. At times, you can opt to mix different styles in the same event for different courses. Your guest list mainly influences your menu. This includes the frequency of the guests’ attendance in your other events, their ethnic background, professional level, special needs, and preferences.